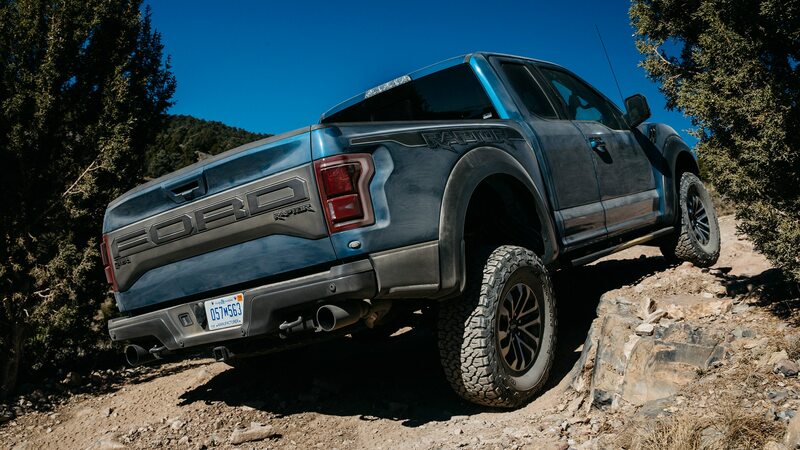 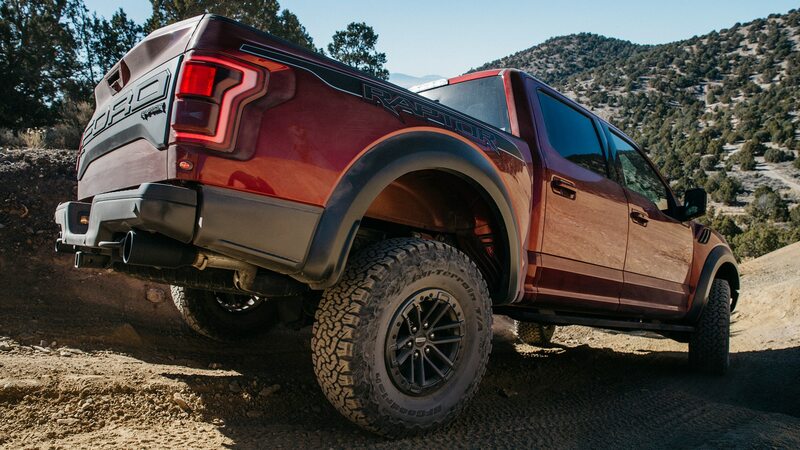 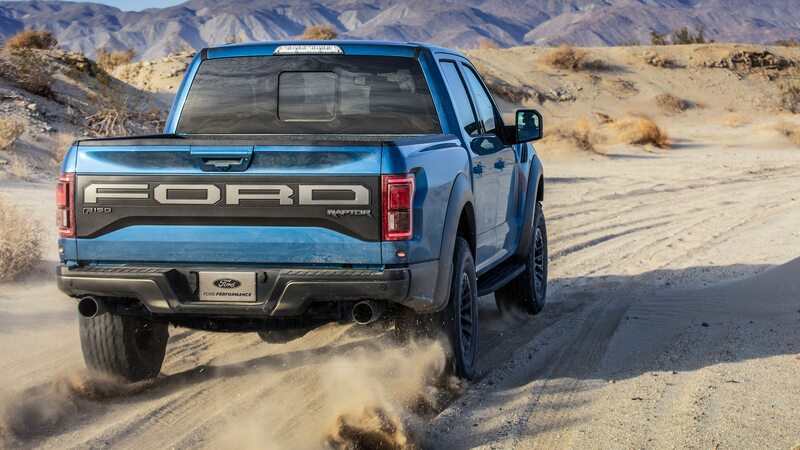 Ford is the king of pickup-truck sales, and it wants to stay that way. 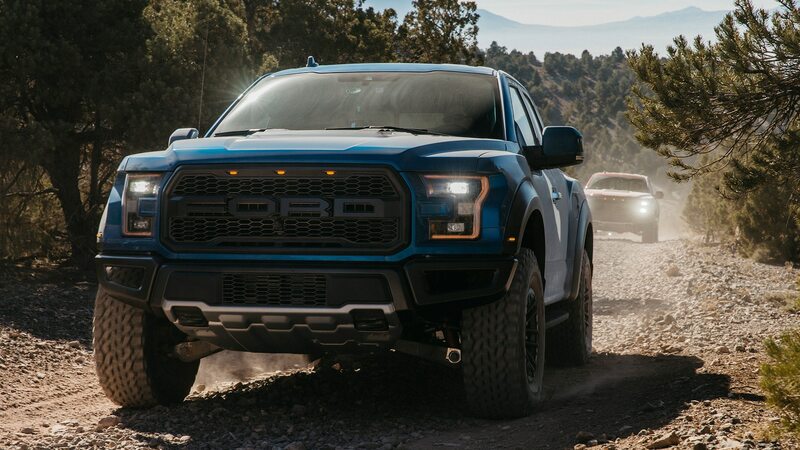 A big part of the plan is continued innovation, and on the heels of introducing a fully aluminum-bodied F-150 pickup for the current generation, the Blue Oval has confirmed an all-electric F-150 is coming. 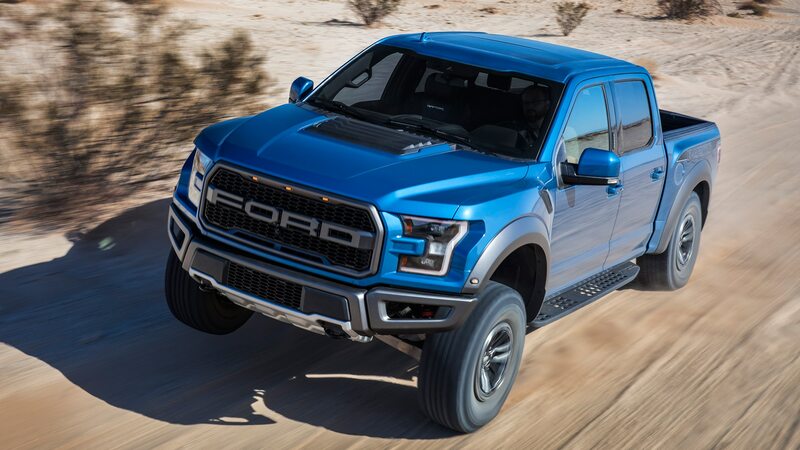 This model will be in addition to the previously announced hybrid version intended to launch in or for 2020. 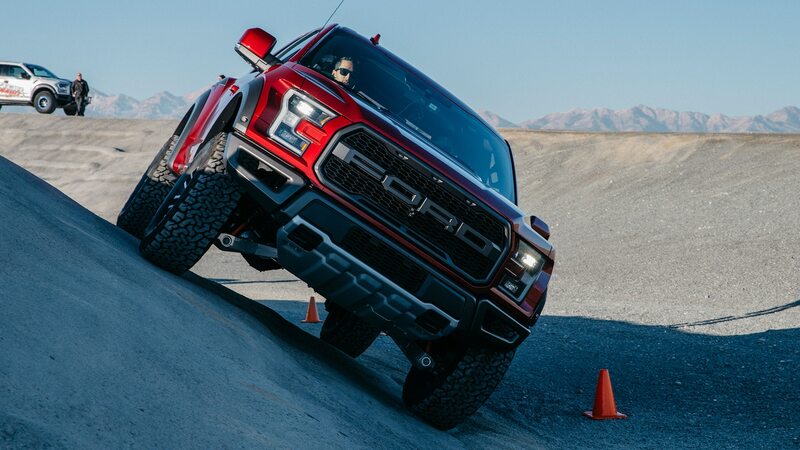 Ford global marketing chief Jim Farley told investors at a Deutsche Bank conference in Detroit that plans are in the works to electrify the best-selling F-series truck. 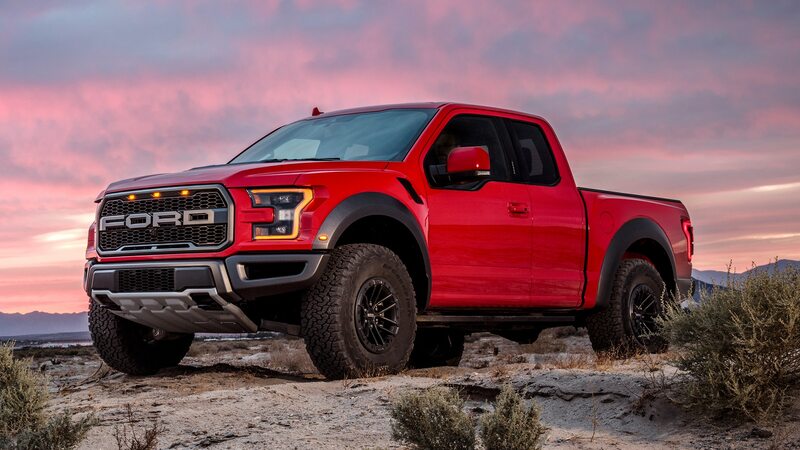 A timeline wasn’t part of the announcement, nor were any other details such as powertrain information, but insiders tell us that there are plans to debut a pure EV F-150. 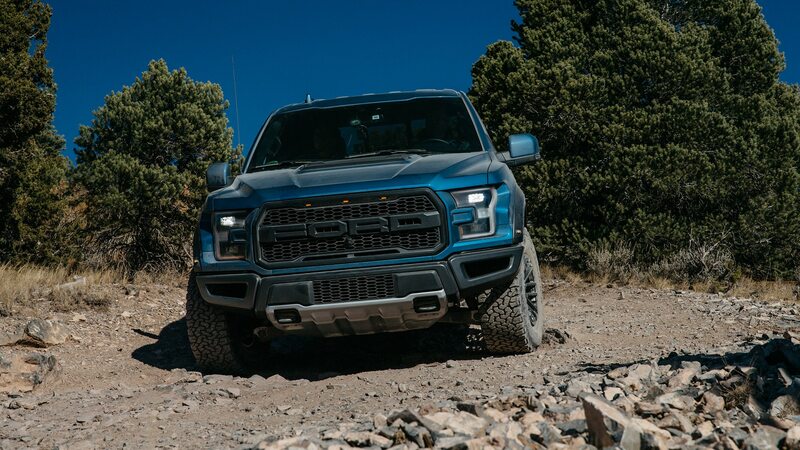 “Yes. 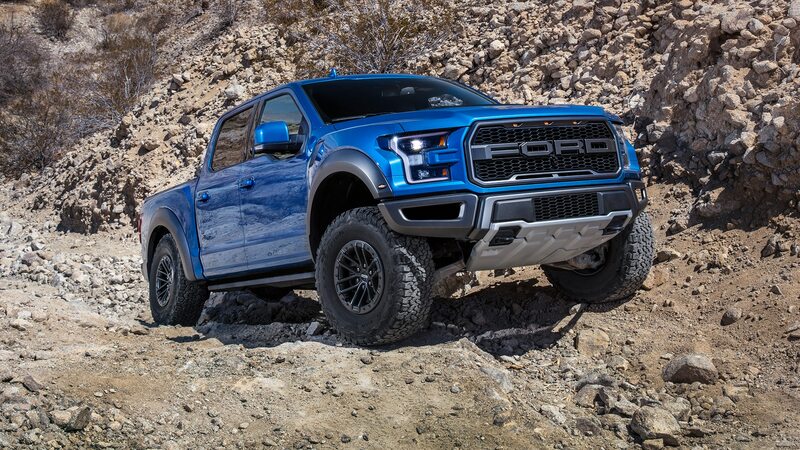 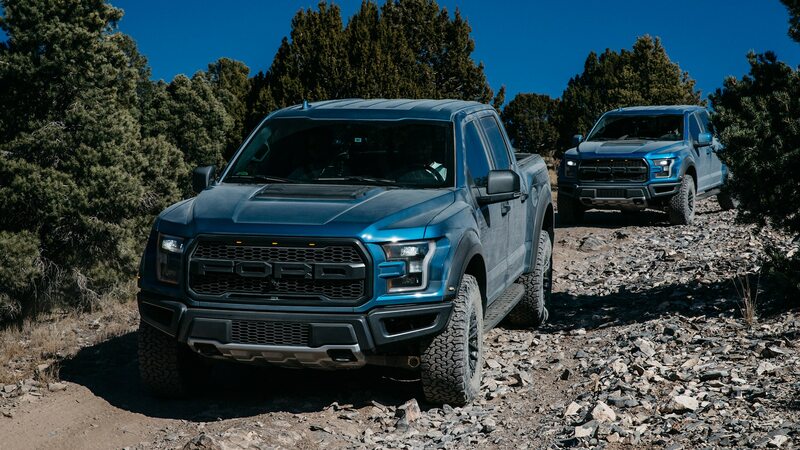 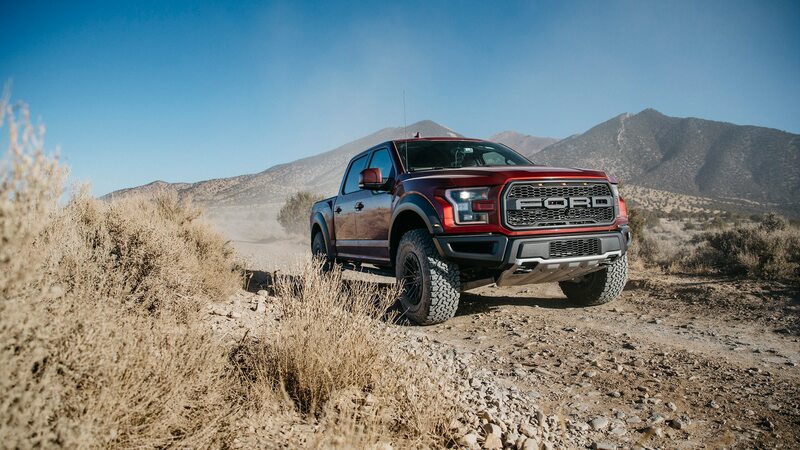 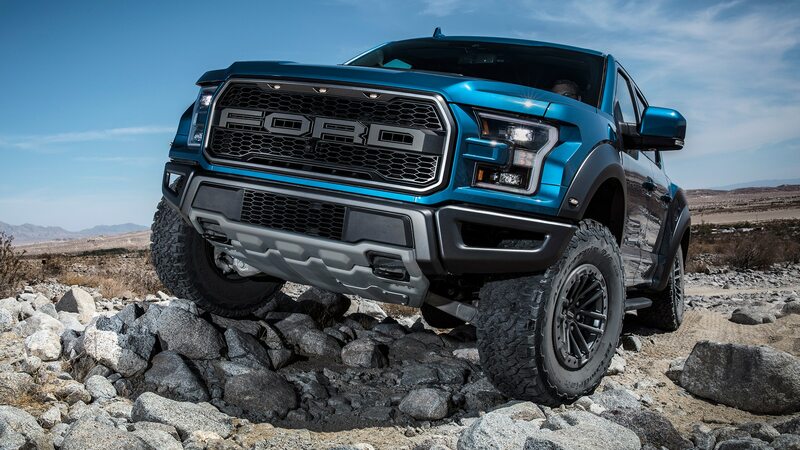 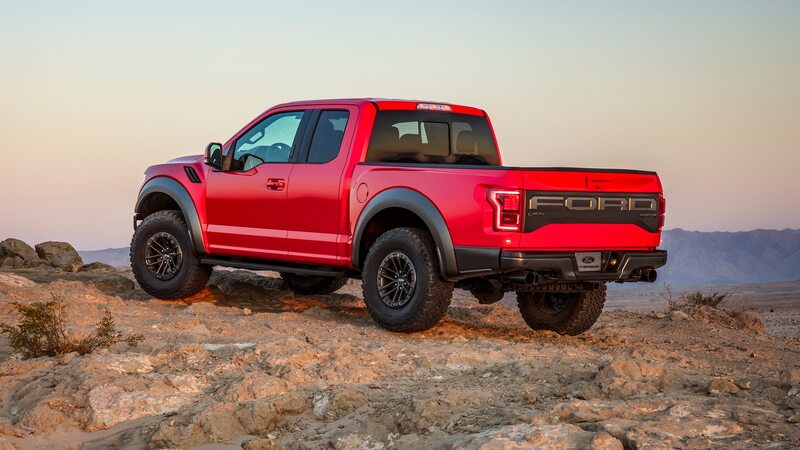 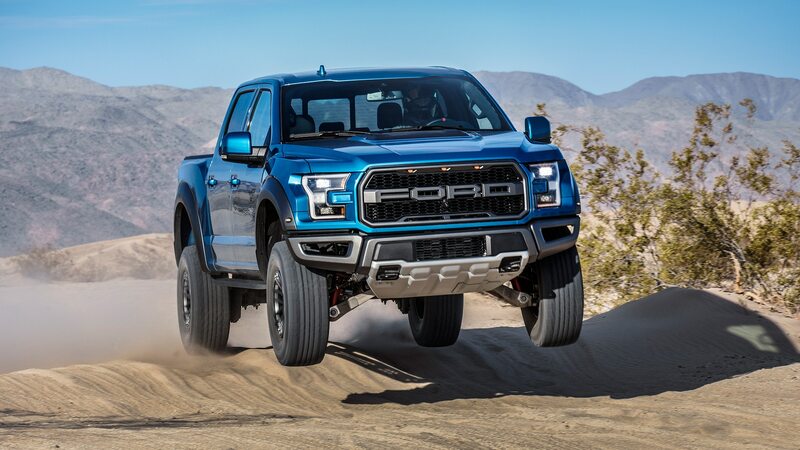 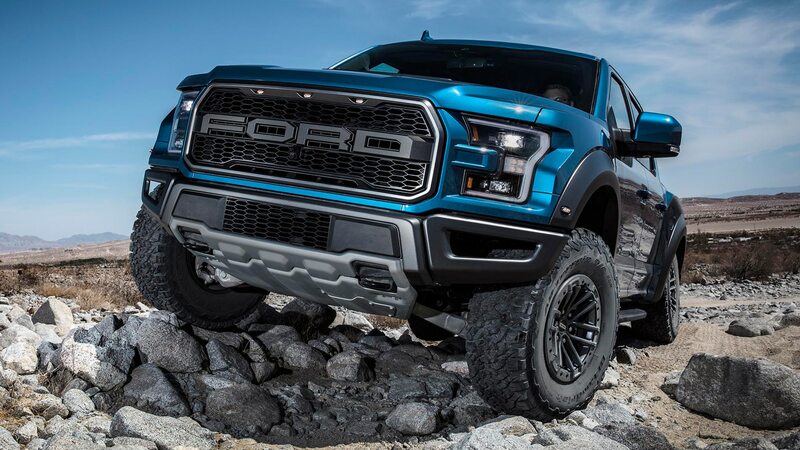 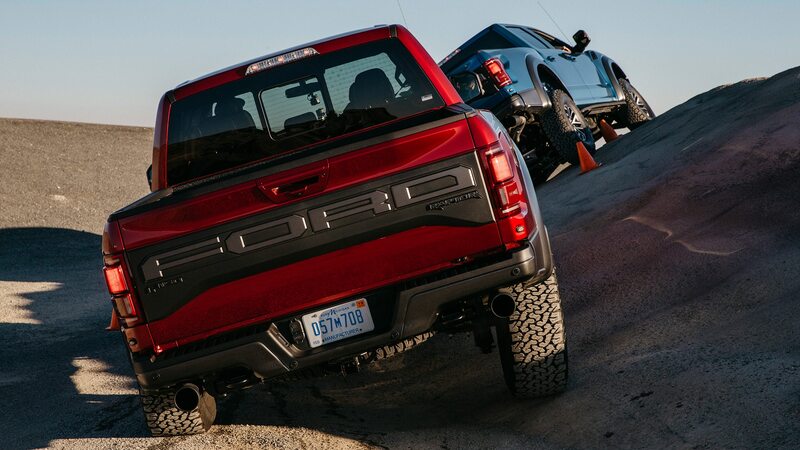 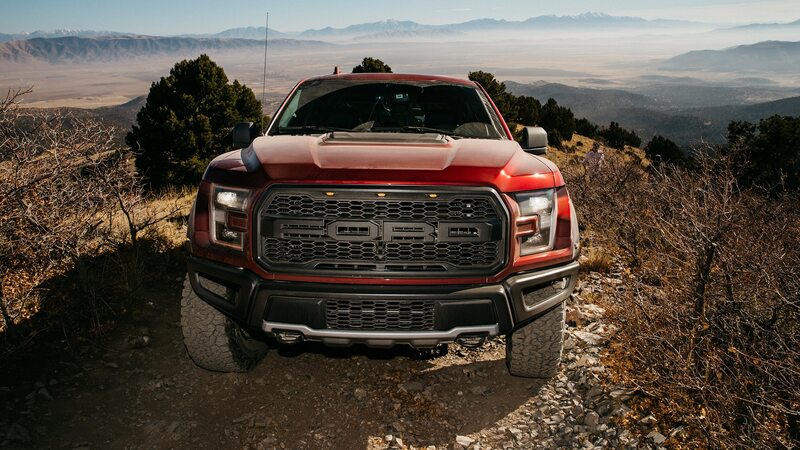 We are constantly looking at new ways to better serve our truck customers, from materials to features to propulsion systems,” our source at Ford tells Automobile. 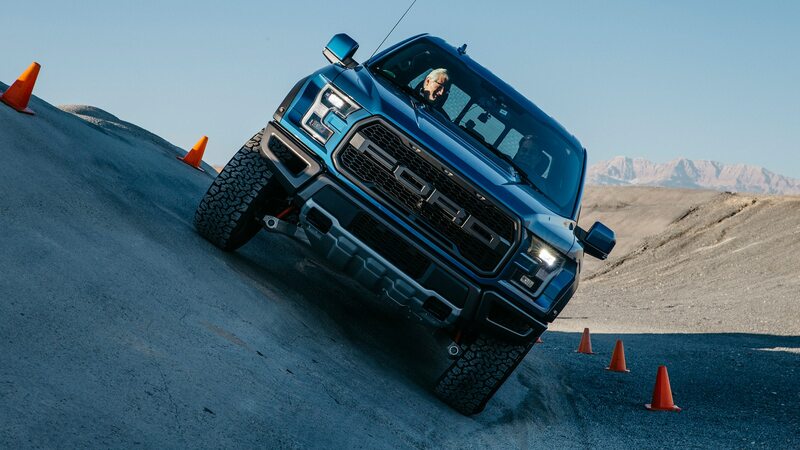 FoMoCo made an all-electric Ranger from 1998 until 2002, so the company has some learnings to drawn upon for an electrified F-series truck, although huge advances in EV tech and adoption will make them of limited use. 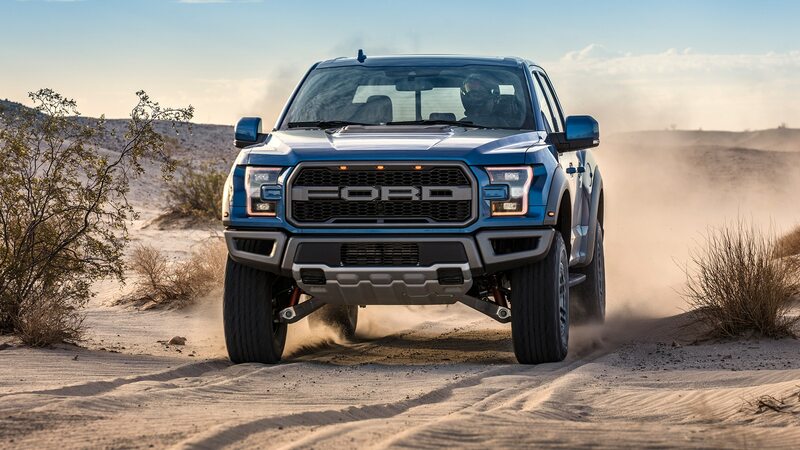 The Ranger EV had a range of just under 100 miles, for example, while now both Tesla and Rivian Automotive intend to launch EV pickups with more than 400 miles of range. 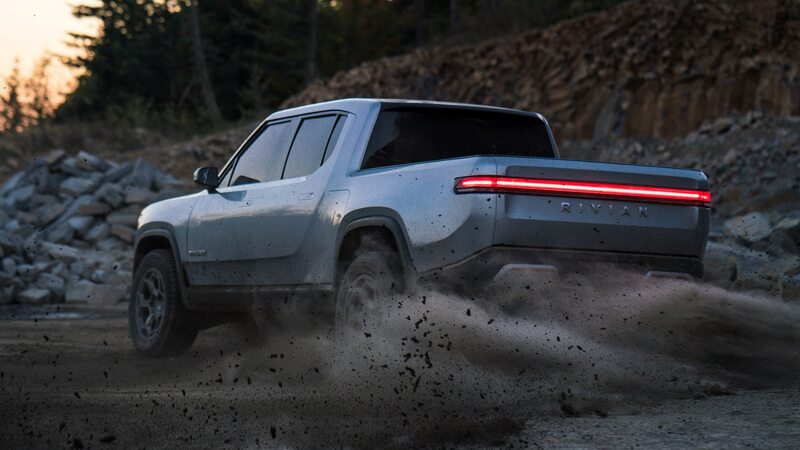 The Tesla truck could be revealed this year (or more likely the year after that), while we’ve already seen the stunning Rivian R1T currently slated to roll out in 2020. 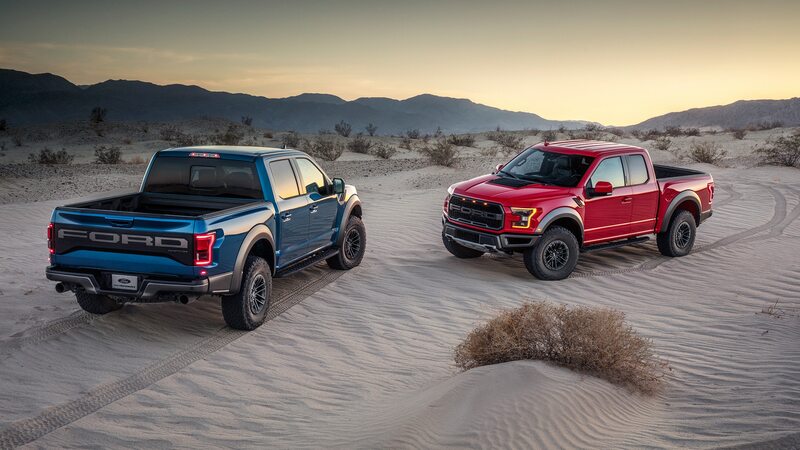 “We have 16 models that are in design and development. 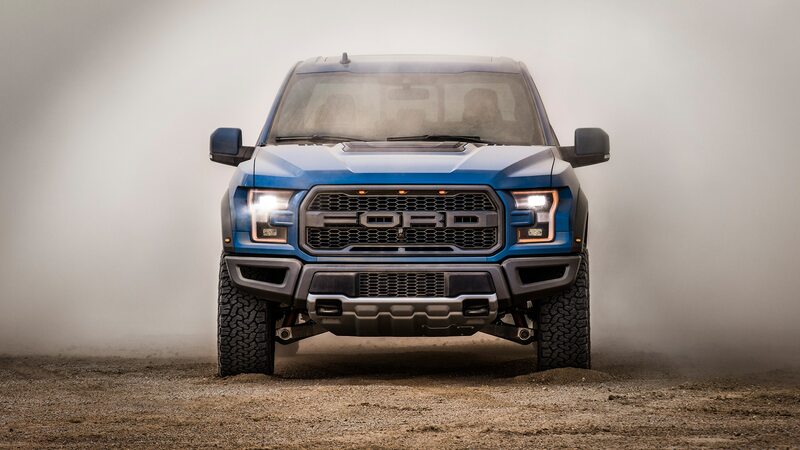 We have a pretty big surprise coming next year,” Ford CEO Jim Hackett told CNBC recently. 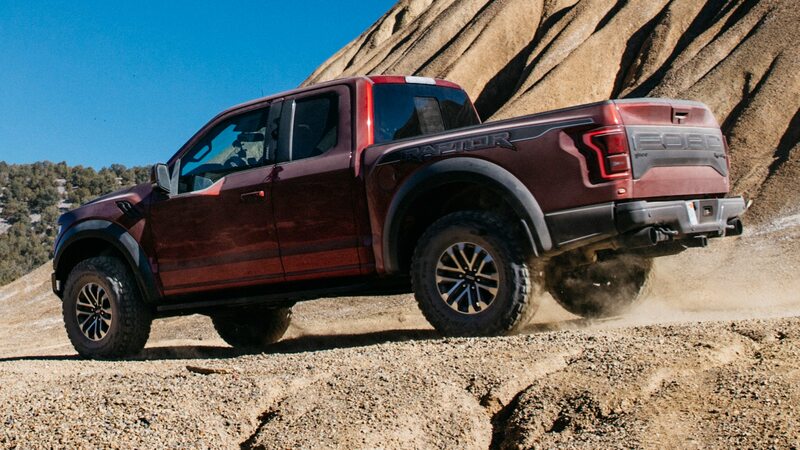 We already know Ford plans an all-electric Transit van as well as a Mustang-inspired electric crossover, but is the world ready for an all-electric F-150? 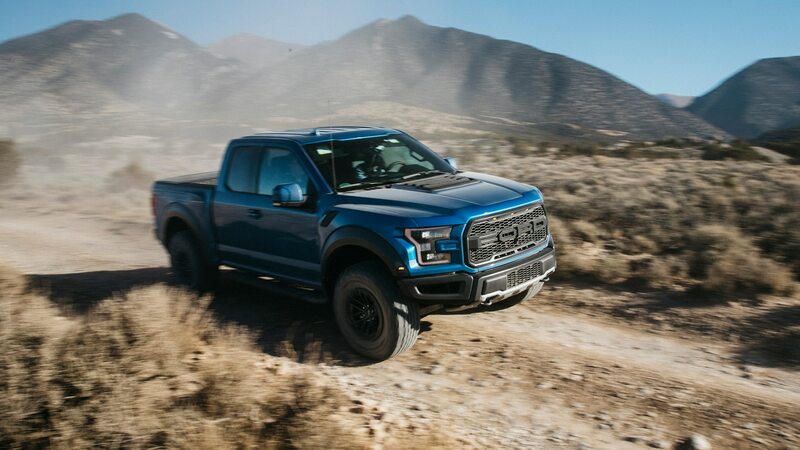 How about an electrified Raptor? 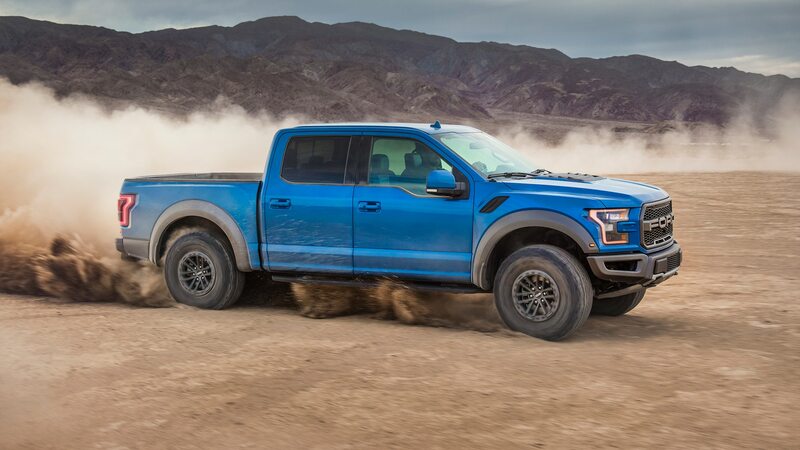 With the brand announcing a recent partnership with Volkswagen that could expand to include EV development, an F-series EV could potentially arrive as soon as the medium-duty truck’s next redesign that should occur in 2021 or so.